A ruined brush, broken pastels, markers with no caps. Most art teachers don’t have the budget to waste art supplies. Besides the monetary cost, it takes time to replenish supplies – ordering, unpacking, organizing. Using otherwise ruined supplies saves money and teaches creativity, both in the classroom and beyond. A medium that always produces waste is clay. There are always left over pieces of clay that have begun to harden. 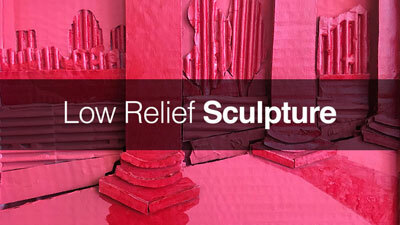 Some artists will “reclaim” clay by working water back into the hardened clay, either by hand or using a machine. Reclaiming clay is a fine way to reduce waste. Another way to reduce clay waste is to use the clay in a different way. Squeeze these left over pieces of clay into lumps and simply let them dry. Once these lumps have thoroughly dried out, they are perfect for carving. 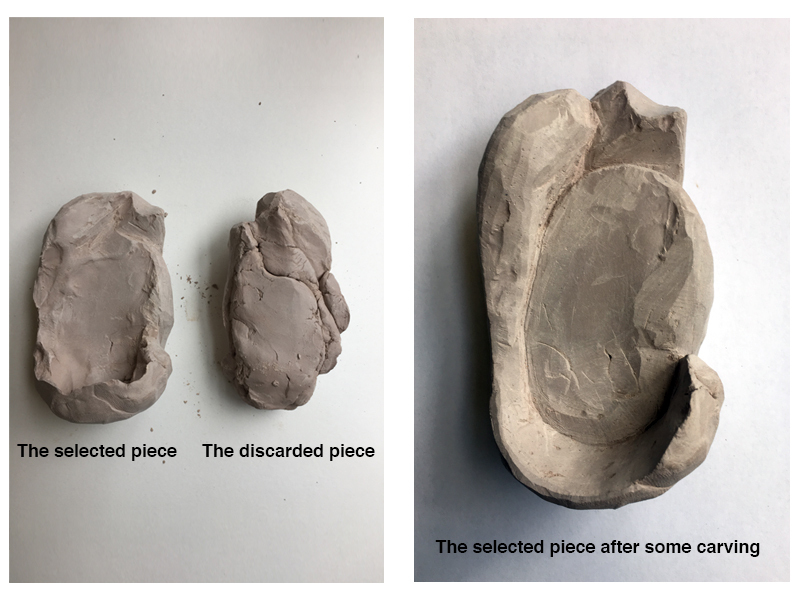 This article outlines a procedure used to make beautiful sculptures from dried out clay lumps. Carving is a traditional sculpting process. Carving is usually associated with materials such as wood and stone. Clay, on the other hand, is typically associated with modeling. Modeling is easier than carving because, when modeling, the artist can both remove and add material. When carving, sculpture material is only removed cannot be added. For example, if an artist is carving a stone head and removes too much material from the nose, the sculpture is ruined. If the artist were modeling clay, he/she could just add some clay back onto the nose and continue working. Though clay is usually modeled, it is an excellent material to use when learning to carve. It’s not hard in the same way stone and wood are hard. Dry clay chips and scrapes away quite easily. One does not need specially designed tools to carve clay nor does it require a great amount of effort. Like all other forms of art like painting and drawing, a clay sculpture doesn’t have to represent an actual object from reality. 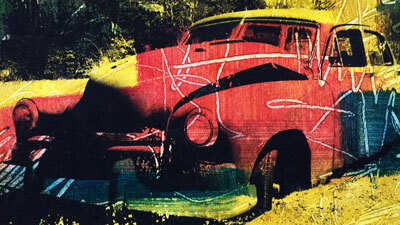 Instead, a sculpture can also be created to be a non-objective or an abstract representation. This approach lends itself well to carving left over, hardened chunks of clay. Finished pieces can stand or rest on their own or on a base. Making a base requires an extra step and a few more materials. A drill with a bit that is the same diameter as the coat hanger. Start the non-objective clay carving by simply looking at the clay lump. Does it have any slight concavities? Are there any ridges that cross the surface? Begin by refining and clarifying any indication of form that the clay already has. In the image below (right), the example shows a concavity at the bottom and the early development of a ridge at the top. Look at the reverse side (below left). The valley down the center of the clay started as a slight depression. By analyzing the raw clay piece, we can began to formulate some ideas. With a general idea in mind, we can begin the carving process. While doing so, turn the sculpture over repeatedly. Look for ways to bring the developing ridges and valleys together. Try to dramatically change the original shape of the lump. Sometimes parts of the original lump may break off. This happens for two reasons – pressure and fissures (small cracks). Scraping away too much material at a time causes breakage due to heavy pressure, especially in the latter stages when parts of the sculpture are thinner. The clay can also separate along a fissure where the previously wet lump was first squeezed together. There is no way to prevent breakage along a fissure. The example lump that we’re working with here had such a fissure. This fissure actually split the piece in half. This is fine as the sculpture is non-objective. Be willing to respond to the unexpected in a creative way. 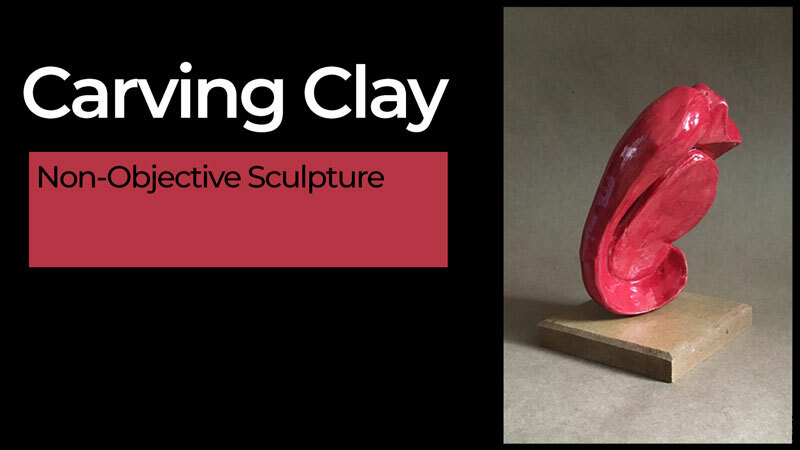 Think of this process as a partnership between the clay and the artist. The artist makes some decisions but the clay may make a few decisions as well. So, if it splits, just choose the most interesting, aesthetically attractive half and continue carving. 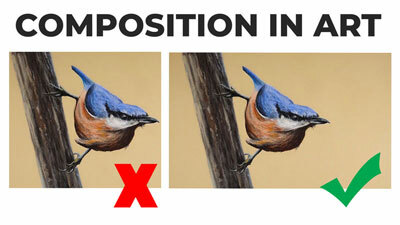 The image below shows a split in the example sculpture. Continue carving. Besides altering the original contours of the clay lump, creating empty shapes or negative spaces is a great way to add interest to form. Once the desired form is roughed out, use sand paper to remove the tool marks in the sculpture. 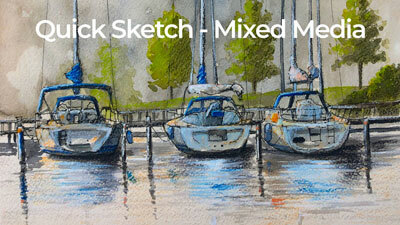 Refine with sand paper until you are satisfied with the surface texture. The sculpture is now prepared and ready to fire in a kiln. If the sculpture needs a base then a hole must be added before firing. Use the drill bit, but do not use a drill. Hand-drill a hole about a half inch into the bottom of the sculpture. Spin the bit against the clay by rolling it between the fingers. Blow away excess clay dust while doing so. The clay is so brittle that hand-drilling into the clay will greatly reduce the chances of breaking the work before firing. The example sculpture was bisque fired to about 1500 degrees. 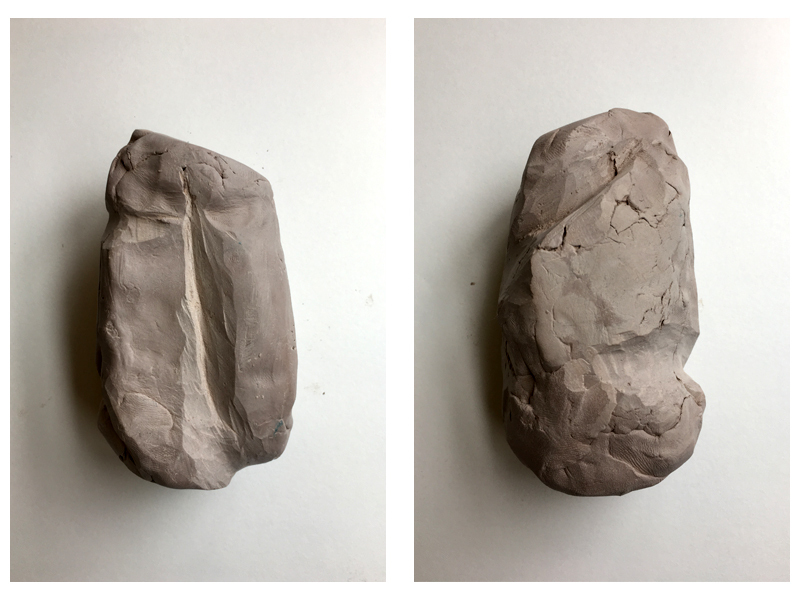 The images below show the fired clay sculpture on a preliminary base. At this stage, you must decide how to finish the surface. It can stay as is (bisque ware), be painted or be glazed. The example sculpture was glazed and then fired again in a kiln, according to the directions found on the glaze label. In this case, three coats of glaze were applied, then the piece was fired to 1850 degrees. Not all sculpture needs a base. However, some sculptures look best in position that do not look naturally balanced. This creates a bit of tension and makes the sculpture more dynamic and interesting. Such is the case with the our example. To start, the wooden block needs a hole that is the same diameter as the whole made in the sculpture. Use the same drill bit for both. Cut a small piece of metal (from a coat hanger) about one inch long to fix the sculpture to the base. Insert the small metal rod into both the sculpture and the base. If the rod is at all loose, then wrap tape around the rod until the fit is snug. 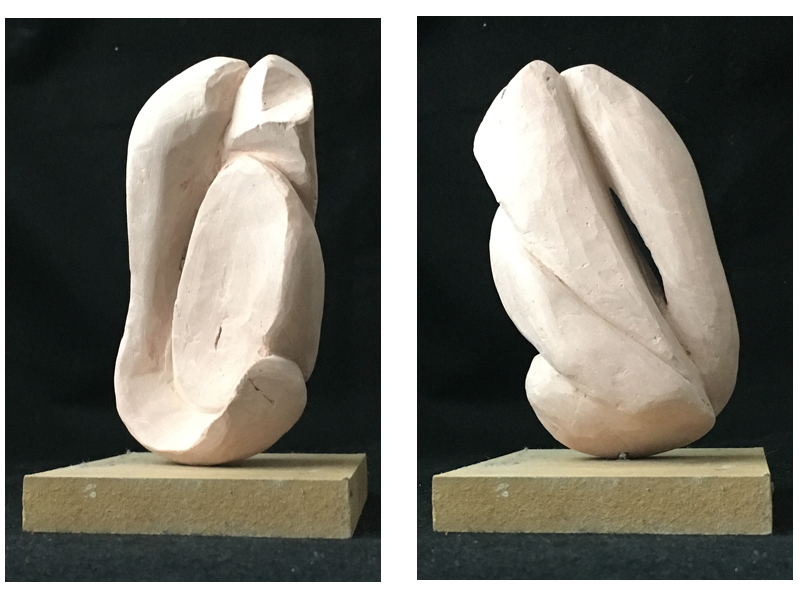 Like the sculpture itself, one must decide how to finish the wooden base. Does it need paint or stain? 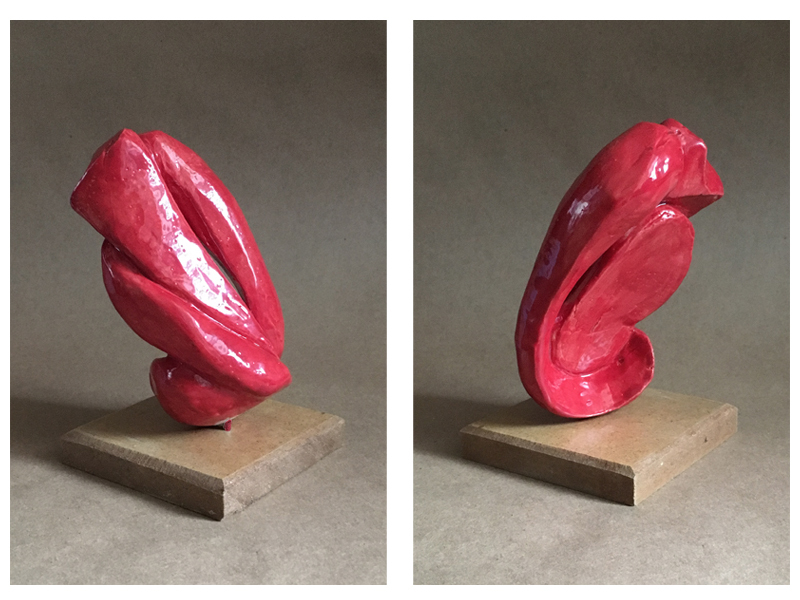 Does it need sanding, is it to large or small for the sculpture? What about the shape? Should it be rounded or square? In this case, I decided to go for a simple, square base. This helped to create contrast between the organic sculpture and the geometric base. A rasp was used to bevel the edges. Finally, a coat of polyurethane gave it a mild sheen. Nice! 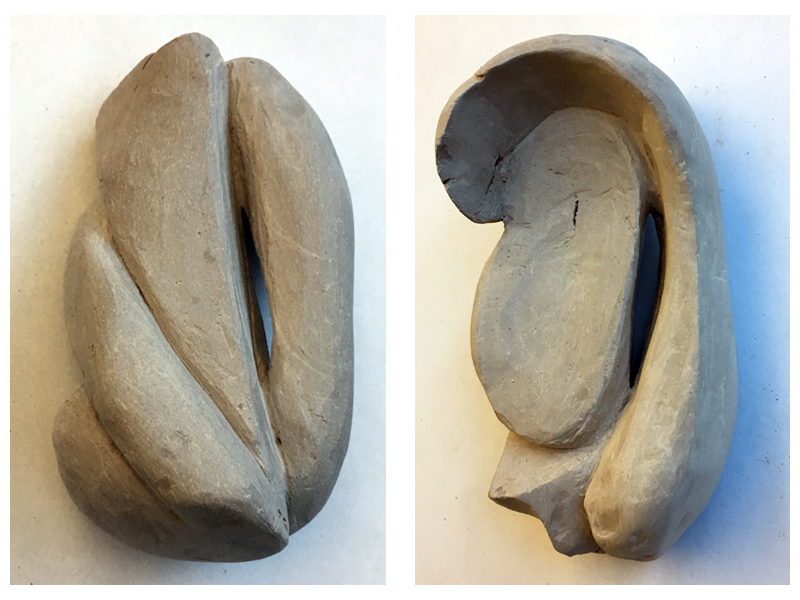 This sculptural process is not only a wonderful way to avoid wasting art materials, it is also a fun introduction to carving. 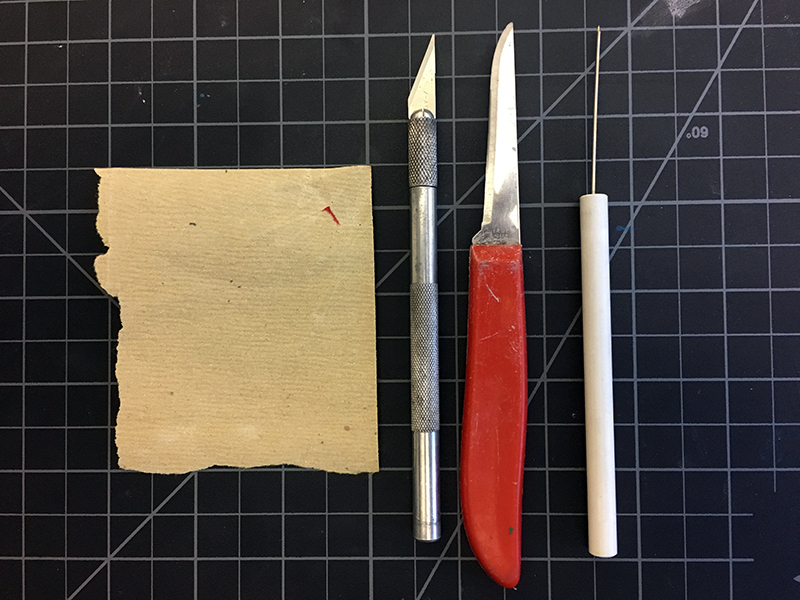 Though it requires access to a kiln, no special tools or expensive materials are needed, making it an accessible project for most students and accomplished artists alike.